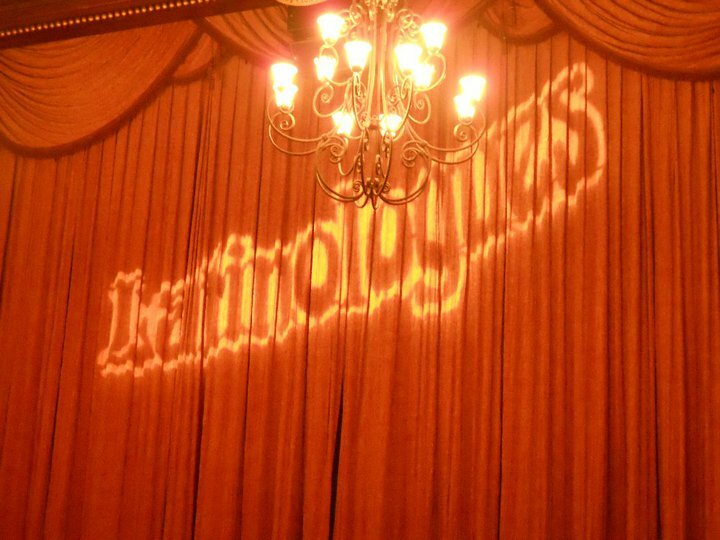 2011 – Stay tuned for 2011 TOUR DATES! 2010 – More shows and bookings for Covina Center for the Performing Arts. 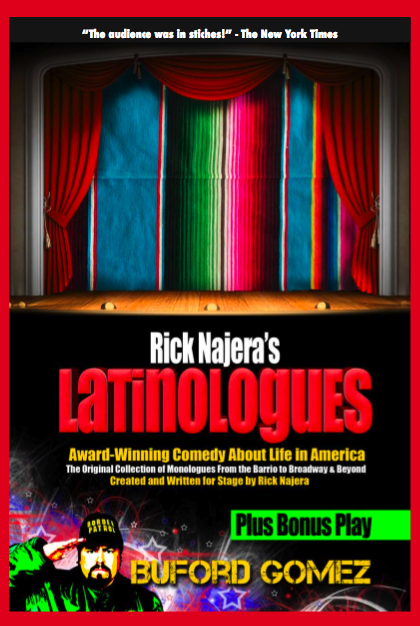 2000 – Rick takes Latinologues to Chicago to Victory Gardens Theater. It becomes a hit.